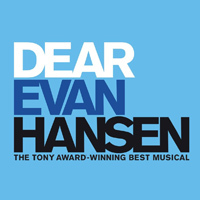 The uplifting Award Winning musical, DEAR EVAN HANSEN heads to London’s West End this Autumn. 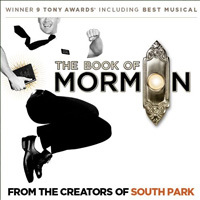 The Book of Mormon (Touring Show) will head to Manchester’s Palace Theatre and Sunderland’s Empire this Summer. 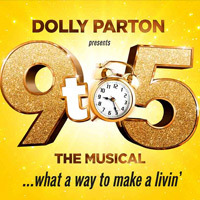 Dolly Parton presents 9 To 5 The Musical coming to the Savoy Theatre in London’s West End in 2019. 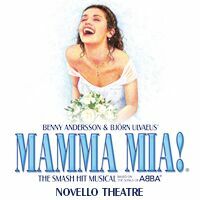 The smash hit musical Mamma Mia! 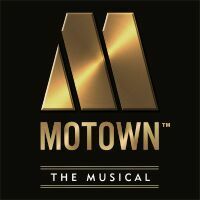 will hit the road for an international tour this September. 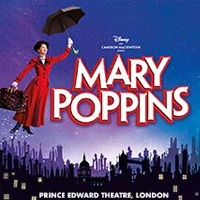 Mary Poppins makes a triumphant return to London’s Prince Edward Theatre this October. 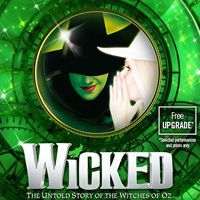 Wicked continues its run at London’s Apollo Victoria Theatre until November 2019. 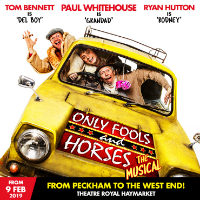 Only Fools and Horses runs in the Theatre Royal Haymarket from February to June 2019. 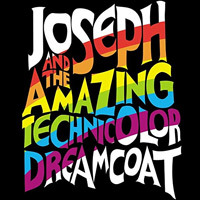 Joseph and the Amazing Technicolor Dreamcoat will return to London’s West End for a limited run this Summer! 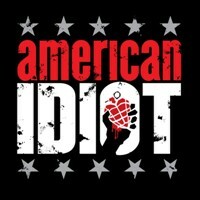 Green Day’s musical American Idiot celebrates its tenth anniversary with a UK tour throughout 2019. 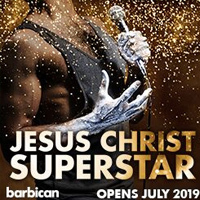 Jesus Christ Superstar returns for a summer run at the Barbican. 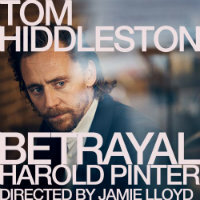 Tom Hiddleston features in one of Harold Pinter’s greatest plays, Betrayal, at the Harold Pinter Theatre in 2019. 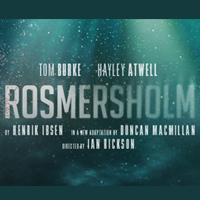 Henrik Ibsen’s gripping and piercingly relevant work of personal and political passion, Rosmersholm premieres in the West End this Spring. 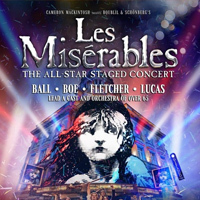 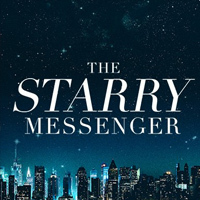 For 16 Weeks only - a star-studded cast featuring Alfie Boe and Michael Ball for Les Miserables: The All-Star Staged Concert. 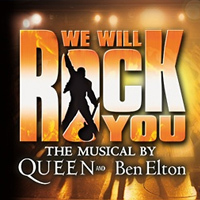 Queen and Ben Elton’s smash hit musical We Will Rock You returns heads on a UK tour throughout 2019 and 2020. 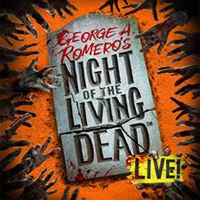 Based on George A. Romero’s 1968 film, The Night of the Living Dead LIVE! 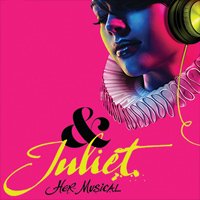 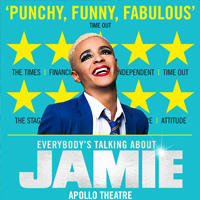 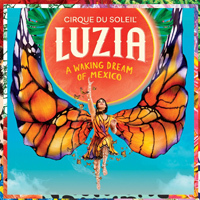 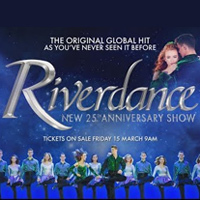 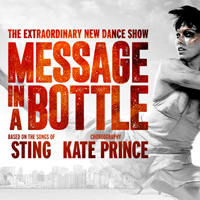 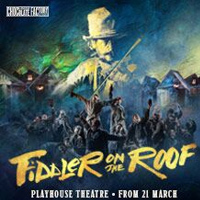 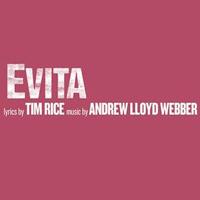 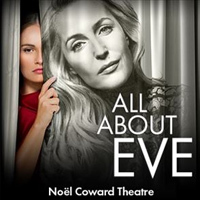 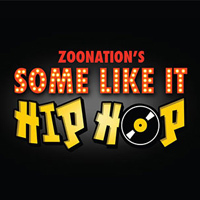 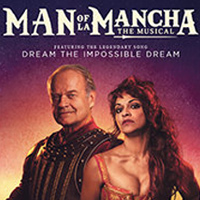 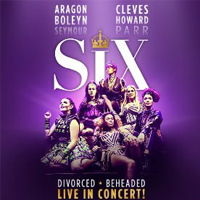 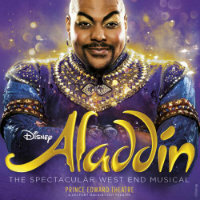 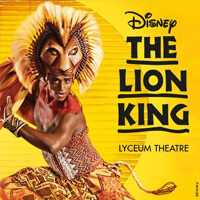 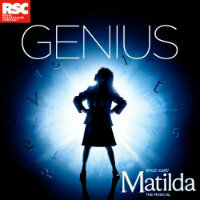 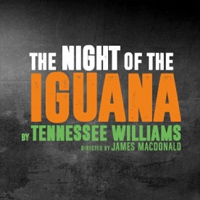 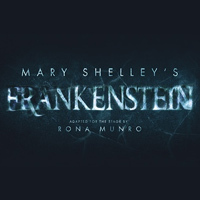 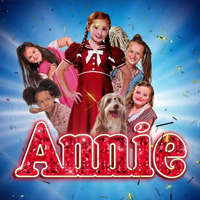 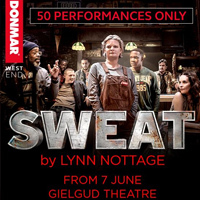 comes to London’s West End this Spring. 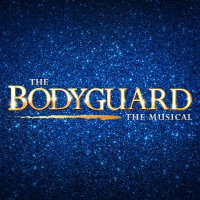 The Bodyguard the musical is back in 2018 with a tour kicking off in December 2018 and with performances taking place throughout 2019. 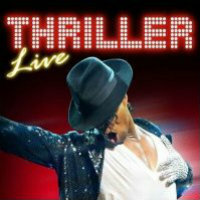 Thriller Live heads to Newmarket Racecourse in July 2019 as part of the Jockey Club Live series. 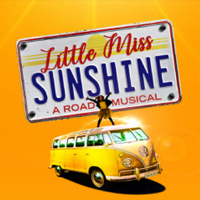 Sheridan Smith, along with news of a tour announcement, has confirmed she’ll headline Lytham Festival in July. 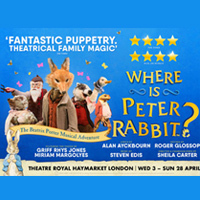 The Beatrice Potter Musical Adventure, Where Is Peter Rabbit?, plays at London’s Theatre Royal Haymarket this April. 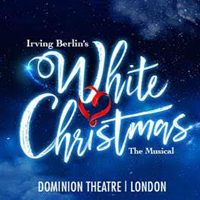 Irving Berlin’s White Christmas The Musical comes to London’s West End this December. 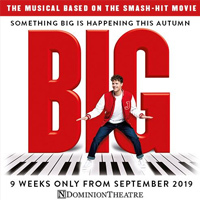 The Musical adaptation based on the smash-hit movie, Big is coming to London’s West End this Autumn. 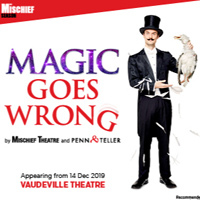 Magic Goes Wrong, created by Penn & Teller, opens in London’s West End this December. 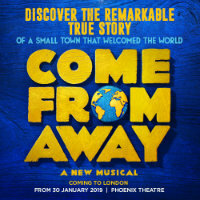 Due to injury Lea Salonga has rescheduled her debut solo UK tour to now take place in the summer. 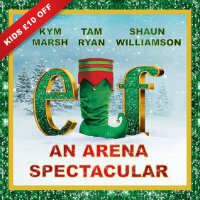 Elf: A Christmas Spectacular returns in 2019 with a December UK tour. 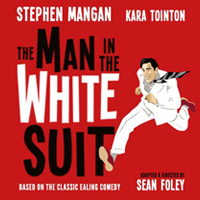 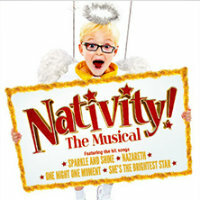 Your favourite Christmas film has been adapted for the stage, and runs at the Eventim Apollo this December. 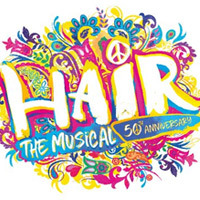 The award-winning 50th anniversary production of Hair The Musical tours the UK in spring/summer 2019. 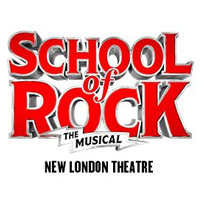 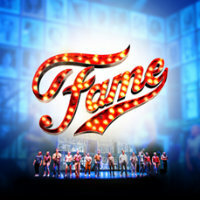 Fame the Musical opens at the Peacock Theatre in September 2019. 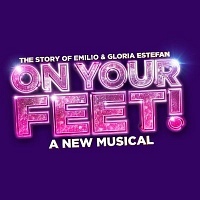 Don’t miss On Your Feet!, the brand new musical that tells the true love story of Emilio and Gloria Estefan. 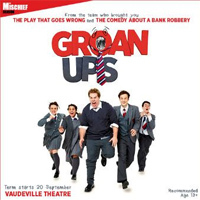 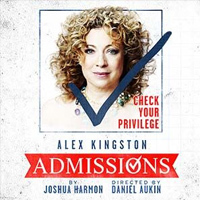 A brand new comedy for anyone who ever went to school. 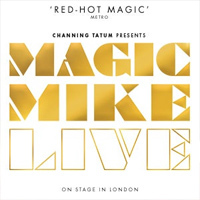 Magic Mike Live hits up the Hippodrome Casino throughout 2019 with an extensive run of shows. 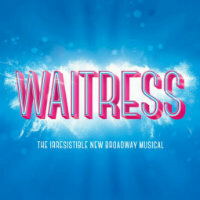 Waitress makes its official UK premiere in the West End in spring 2019, at the Adelphi Theatre. 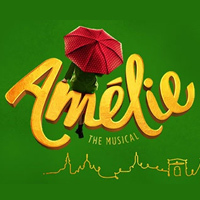 Amélie The Musical, an adaptation of the much-loved 2001 award-winning film Amélie, will embark on a UK tour. 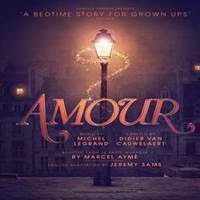 Amour - A Bedtime Story for Grown Ups - heads to Charing Cross Theatre this Spring and Summer. 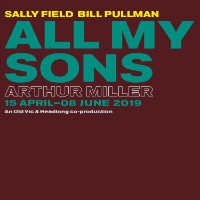 All My Sons plays at The Old Vic Theatre from April 15. 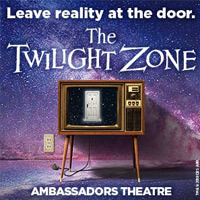 The acclaimed adaptation of The Twilight Zone reaches the Ambassadors Theatre in March 2019. 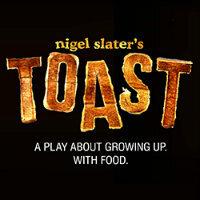 Nigel Slater’s new play Toast moves to The Other Palace this coming April.